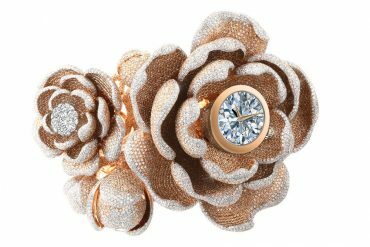 La Mer has a new luxurious mask for to keep all the beautiful women in the world young for eternity, the Lifting and Firming Mask. 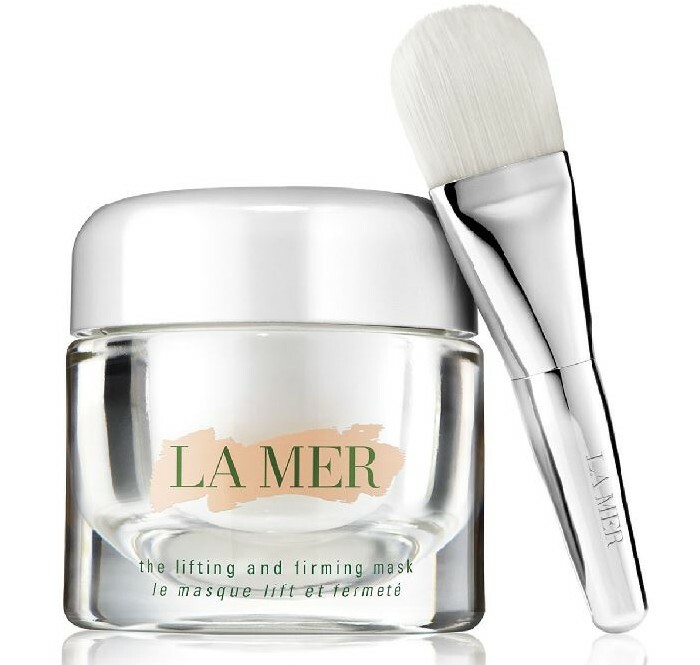 The new mask enriched with two powerful formulas, the legendary healing energies of La Mer’s Concentrated Miracle Broth and the newly created Concentrated Lifting Ferment carries the ability to rejuvenate and uplift the skin with daily use. The mask is made to use day or night, as with other anti-aging creams this too works best when used at night. With skin’s natural renewal process active at night, it works to visibly tighten, firm and refine face and neck. The Concentrated Lifting Ferment help increase skins firmness by penetrating skin with a blend of powerful brown algae, marine peptides and active marine plant stem cells, known as the pure concentration of life. While, the Concentrated Miracle Broth works by providing energy to help skin concentrate on repair. 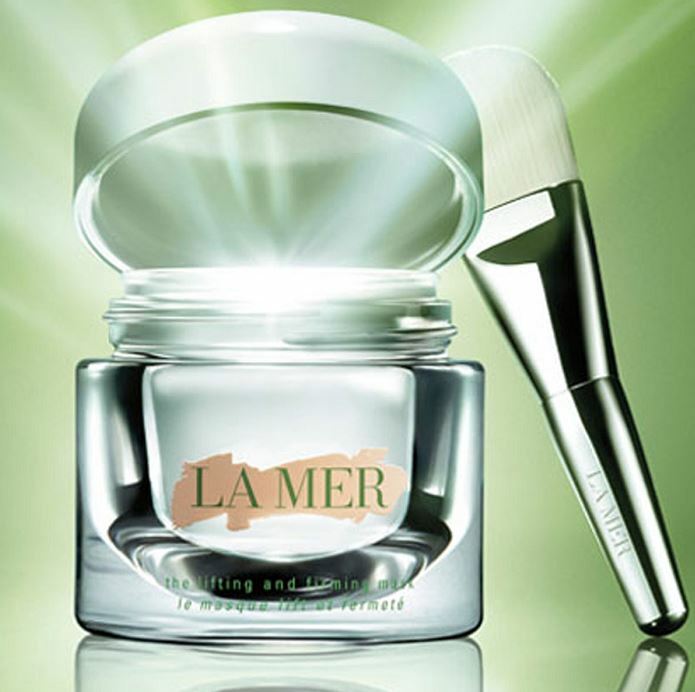 Dive into pamper yourself with La Mer’s latest luxurious anti-aging, skin rejuvenation creation. Start the process at night by applying a thin layer on cleansed skin with the brush or the fingertips. Apply to face and neck, then massage gently for ten minutes to allow the cream to absorb into your skin.